It’s been a busy day at our Coventry manufacturing facility today. 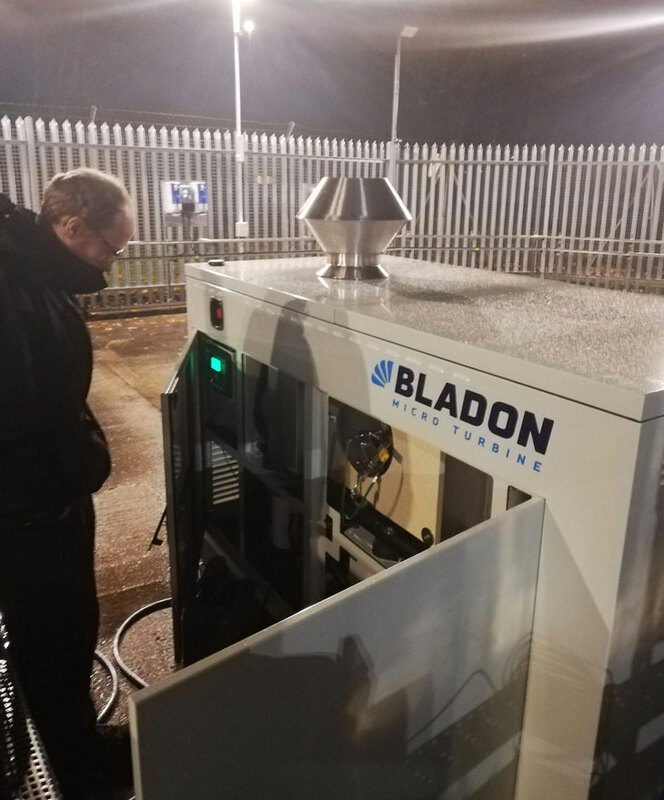 We are proud to announce the first Bladon MTG12 is off the production line. Before it can be shipped, the MTG12 underwent a series of rigorous tests. Constant running and cycling across all of the power ranges upto 12kW has been done night and day, rain, hail or shine outside and inside our test cells. 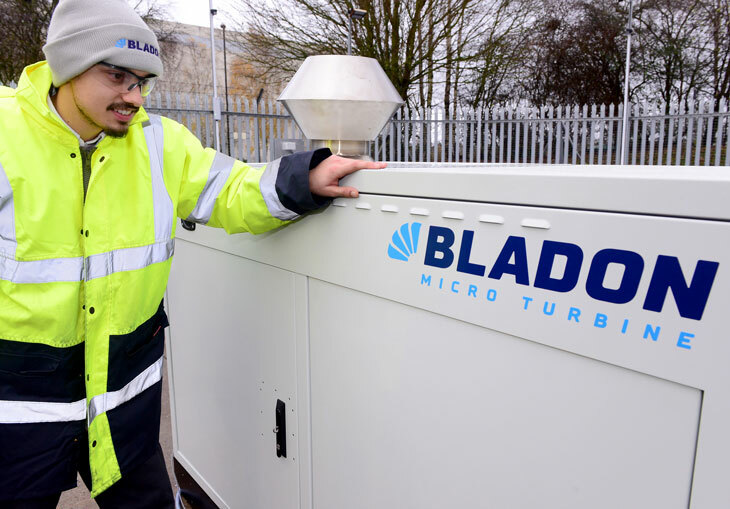 We’ve run our engines to the equivalent of 5 years regular usage to put our turbine, airbearings and control software to the test. 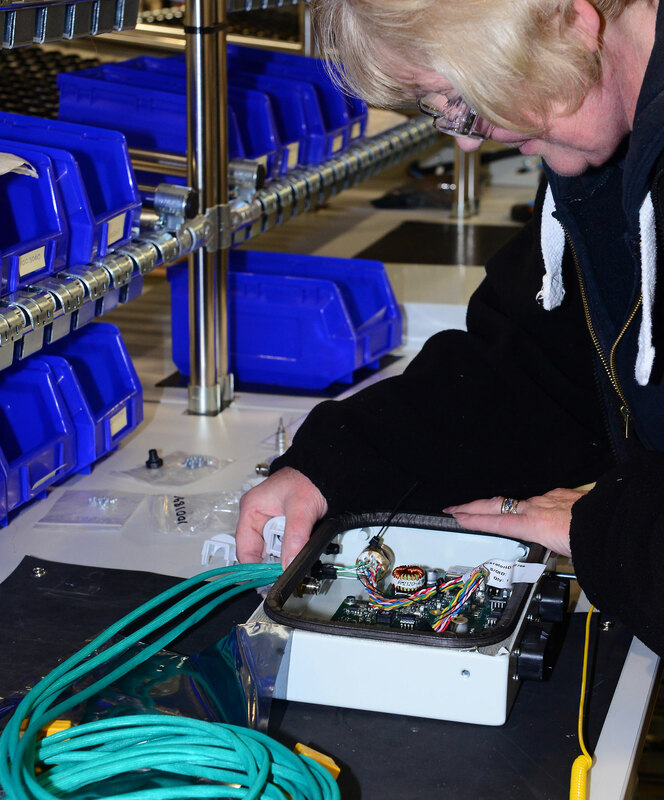 Reliability is the cornerstone feature of what we do. 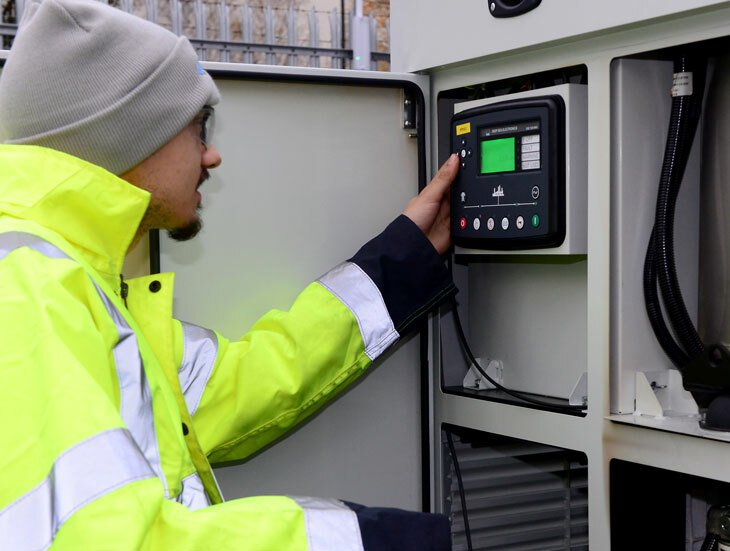 The MTG requires once a year servicing (or less), uses multiple types of fuel without modification and is super quiet, doesn’t smell (like a regular diesel genset does! ), and already has the lowest emissions of any genset of this size. 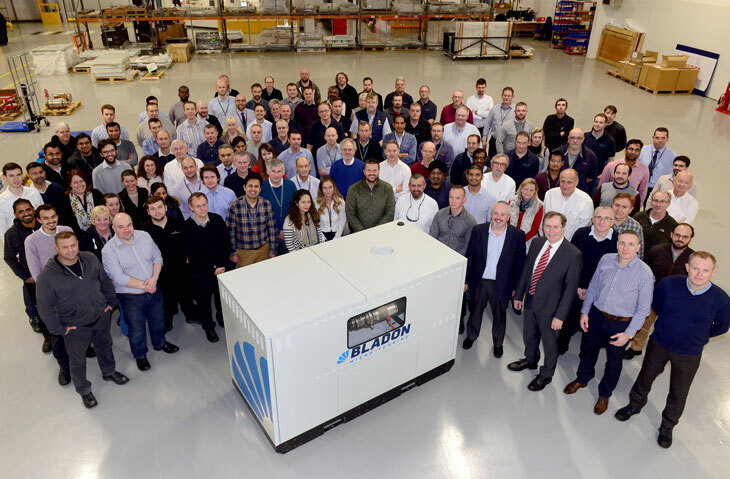 The Bladon team assembled to celebrate the culmination of years of dedication and hard work. Congratulations to all! Stay tuned to find out where the first Bladon MTG12 will find a home before Christmas.